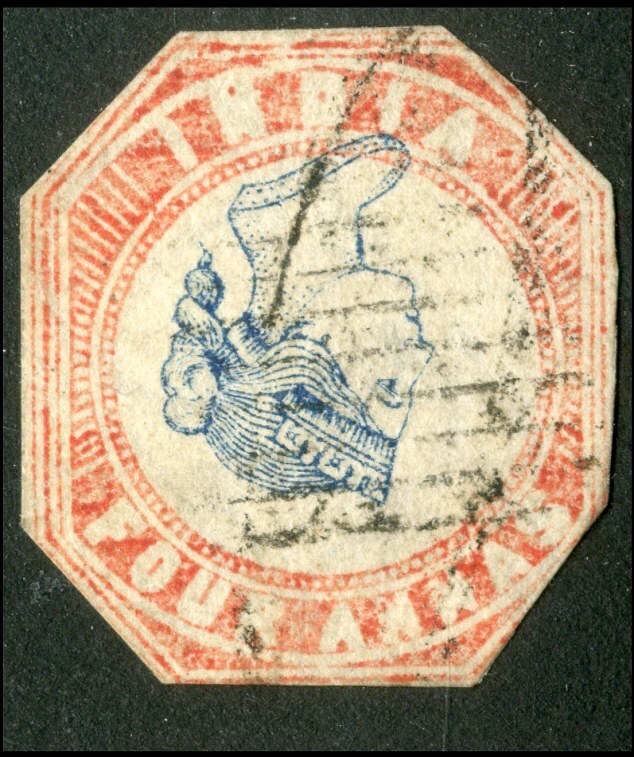 One of the world’s rarest stamps featuring Queen Victoria’s upside down head goes under the hammer later today at London auctioneers, Spink. Out of over 200,000 stamps printed in Calcutta in 1854, it’s thought that less than 30 of the ‘inverted’ Queen Victoria stamps – caused by a printing error which nobody noticed – now exist anywhere in the world. 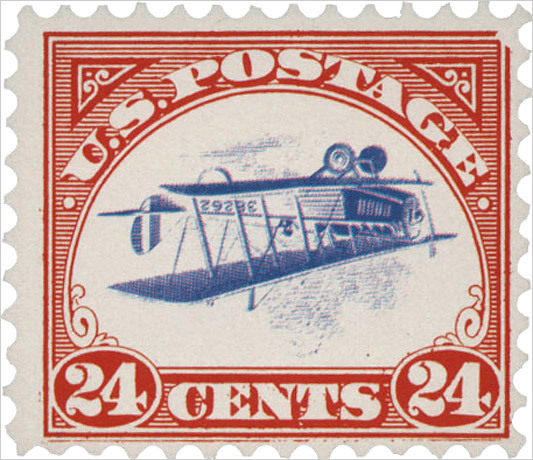 Of course, the philatelic world’s most famous printing error is probably the ‘Inverted’ Jenny Stamp, so-called because the Curtiss JN-4 bi-plane at its centre was mistakenly printed upside down. It’s thought there are just 100 in existence today – one of which sold for a staggering $977,500 in November 2007. Inverted stamps are incredibly rare and highly sought-after among private collectors. Sadly, most of us won’t ever get to hold an inverted stamp, be it Jenny or Victoria, let alone have the chance to own one. Little consolation, I know, but here’s the next best thing to owning the legendary Jenny stamp – The 1918 US Curtiss Jenny Airmail Stamps – Click here.